The information below was from surveys and a focus group in early 2011. 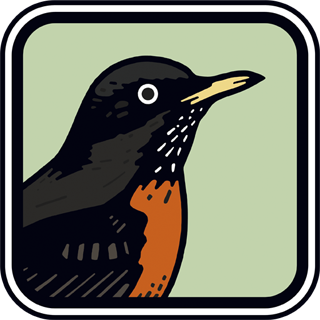 If you are using a digital birding field guide app, I invite you to participate in this study. These surveys may take a bit of time and thought, but the information will certainly help birding app developers understand user's needs and wants. Join the discussion about the on-going results of the survey focusing n the importance of app features. The following survey results will be on-going and perpetually updating as users submit their responses, so check back often!